Support the ministry that is helping people engage with God and His Word, and equipping believers to be disciple-makers throughout the world. 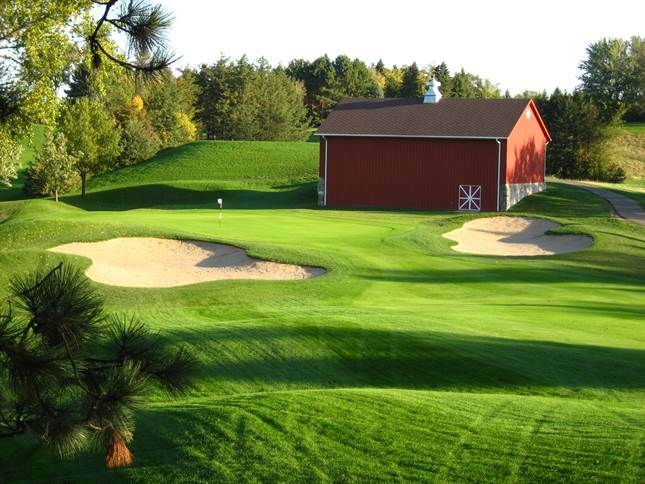 All Bible study groups and their spouses and friends are invited to compete in the annual Lamplighters International Golf Invitational on June 10th at Baker National Golf Course, 2935 Parkview Drive Hamel, MN 55340. The registration cost is just $150 per person which includes green fees, use of the driving range, golf carts, bar-b-que, and prizes. Early bird registration is $130 if you register by May 14th. Approximately $60 of the full-price entry fee will be tax-deductible. Please provide an address if you would like a statement for income tax purposes. This year’s golf event will introduce a new senior level (65 yrs.). Seniors will compete from the gold tees and the winning team will be awarded. Not a golfer? No problem. Join us for the bar-b-que and learn more about the exciting Lamplighters ministry. The bar-b-que cost is just $25 per person. There is also a silent auction with many great items for you to bid on. This is a great opportunity for your Bible study group to meet other Christians involved in the Lamplighters ministry. It’s also an opportunity for your Bible study group to support the ministry by sponsoring a hole. Invite your friends to join you for a great day of golf. The winning Bible study group will have their names individually engraved on the Lamplighters plaque! Register your team today to win the annual Lamplighters Golf Invitational! You can become a major event sponsor ($1,000-$10,000), hole sponsor ($500), or you can provide goods and services that can be auctioned off online or at the event. You can also make a financial donation at the Golf Invitational during the program portion of the event. If you would like your business to be represented, your company can become an event sponsor or you can simply make a contribution on behalf of your company. All event sponsors will be recognized at dinner. If you’d like to be recognized with signage, please submit your sponsorship online or postmark by May 28th. Make checks payable to Lamplighters International, mail to 771 NE Harding Street, Suite 250 Minneapolis, MN 55413. Lamplighters International is a registered 501c3 non-profit, so donations are tax-deductible according to the IRS tax code. Click here to become an event sponsor.